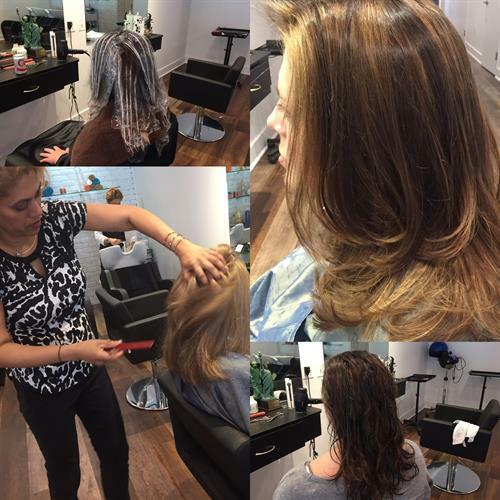 Hair and skincare salon, Kess opened in 2008 in Arlington under the name of Salon Rovina and moved to the city of Falls Church in May 2017. Since then, we are have been quite active, beside caring for our loyal clients. We participated to the Memorial Day Festival and Parade, celebrated the grand opening of the Salon with Mayor Tarter, Vice Mayor Connelly and members of the Chamber of Commerce and City Council.